The concept of selling real estate can be a very intimidating process, especially given our current economic situation. When thinking of how to dispose of your property, the auction method is a great option for you to consider. Whether you are just beginning to consider selling or you’ve already tried multiple methods, it is imperative to explore the auction method. We have a number of resources to assist you in this process. In selling real estate both the Auction method and the Traditional method are great ways to accomplish your goal. The “Auction vs. Traditional” section will give you a side-by-side comparison of auction and a traditional sales methods. In the “What makes a good property for auction” we’ve assembled some of the components that explain what makes good property for auction. more common questions sellers we get asked in Real Estate Auction transactions. 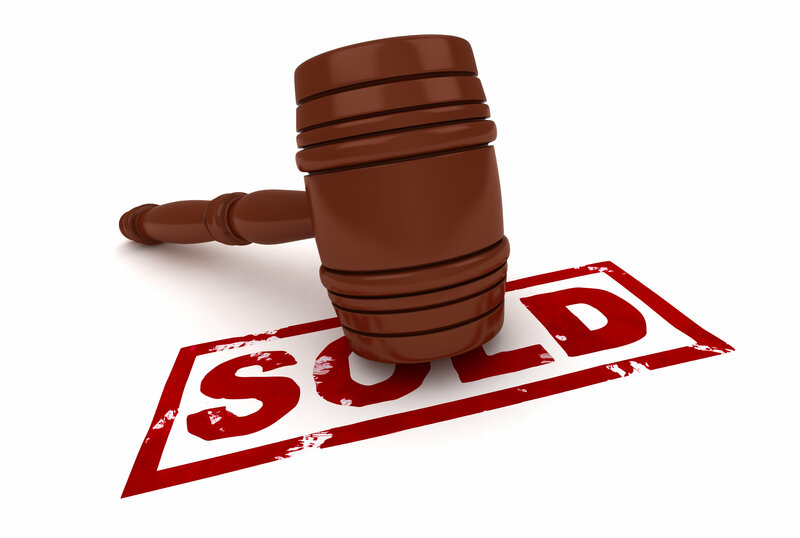 The best way to see if auction is right for you and your property is to contact us about the details of your property. We offer a free of charge consultation to walk you through the auction process to see if it is the right option to meet your needs. The first step is for you to submit the “Property Analysis Form”, or simply contact us today. If you are a realtor assisting a current or prospective client, be sure to check out our “Realtors” page for additional information. We pride ourselves in being realtor friendly and have several great partnership programs available to allow you to offer a professional Lewis Auction to your clients. We would love the opportunity to help you determine if auction is an appropriate strategy for your seller. Become a Preferred Real Estate Partner with Lewis Auctions today!